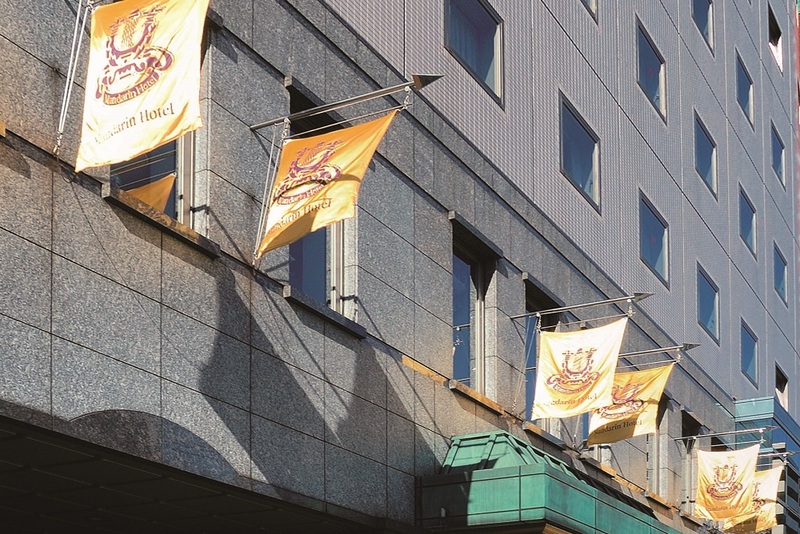 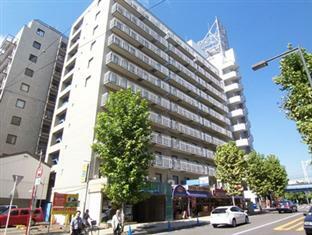 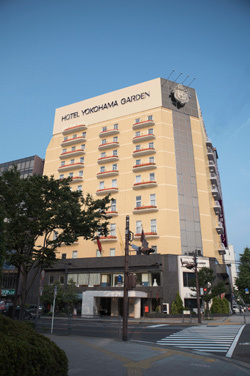 Convenient location in front of JR Sakuragicho Station and at the entrance of Yokohama's Minato Mirai area. 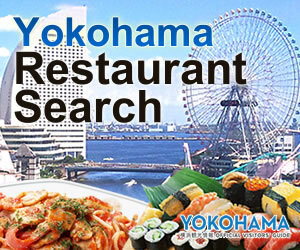 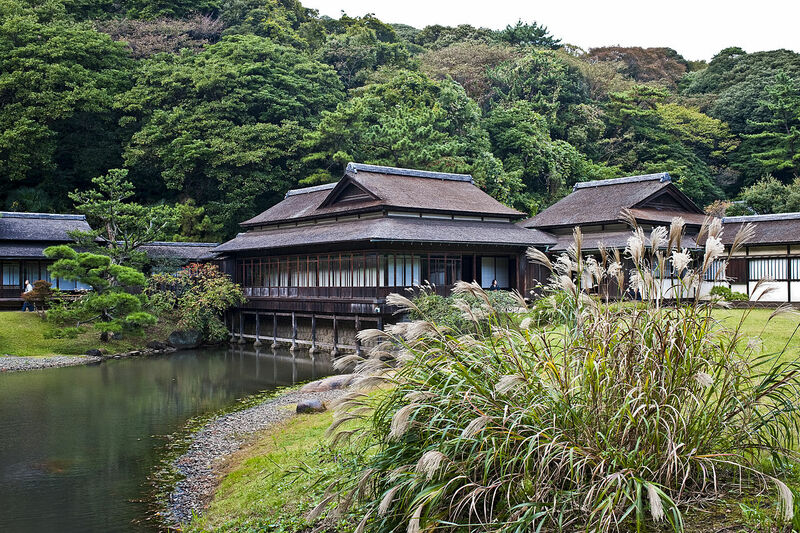 There are many 24-hour convenience stores, restaurants and cafes at your disposal. 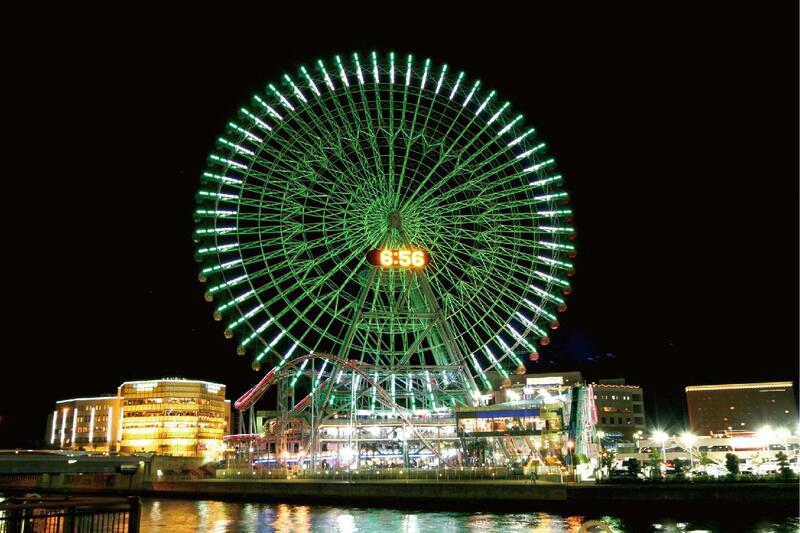 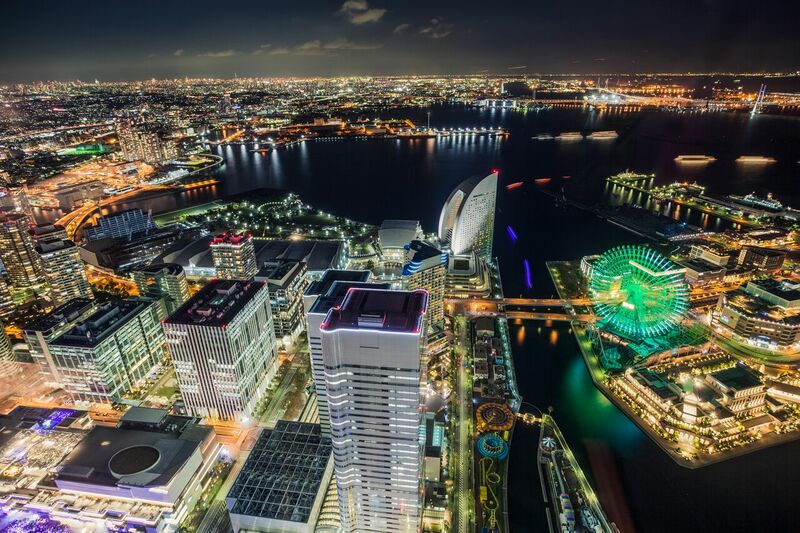 The restaurant BAYSIDE on the 5th floor offers a night view of Minato Mirai for patrons to enjoy. 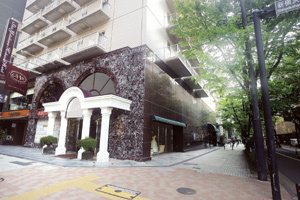 It also has three conference rooms suitable for small meetings.